We launched the Keeping NIACC First campaign, our first capital campaign in over 15 years, to enhance student learning and strengthen our impact on the North Iowa communities we serve. To date we have successfully completed three of the four identified projects. 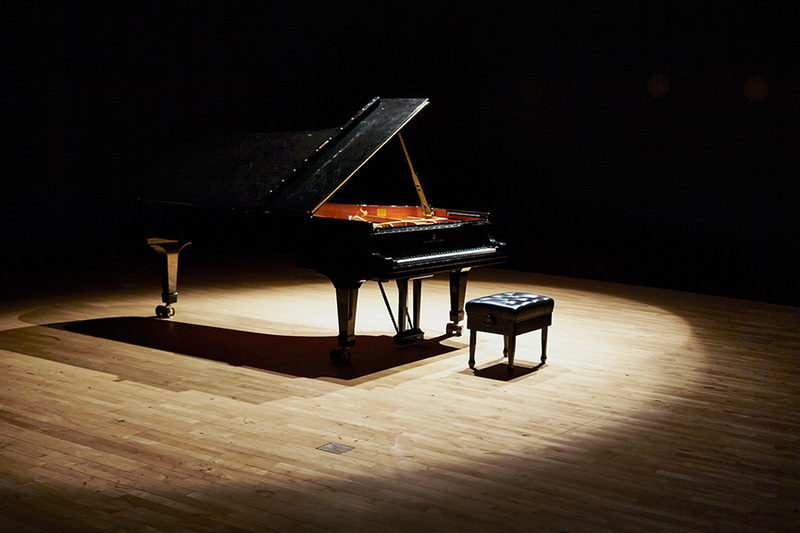 We need your help to finish strong and reach our goal of $15 million. These statistics prove that the money you invest in NIACC stays in North Iowa. 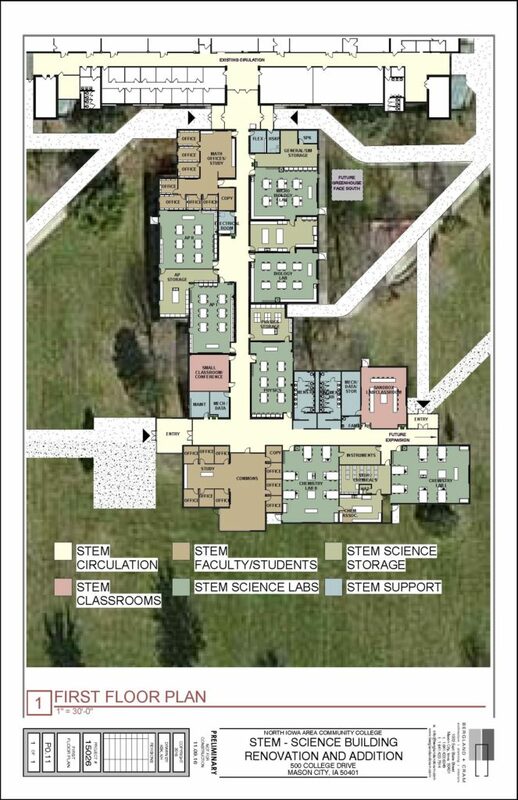 Money raised now will go toward STEM (Science, Technology, Engineering, and Mathematics) classroom remodeling and expansion. Today many of the most in-demand careers are in the areas of STEM. 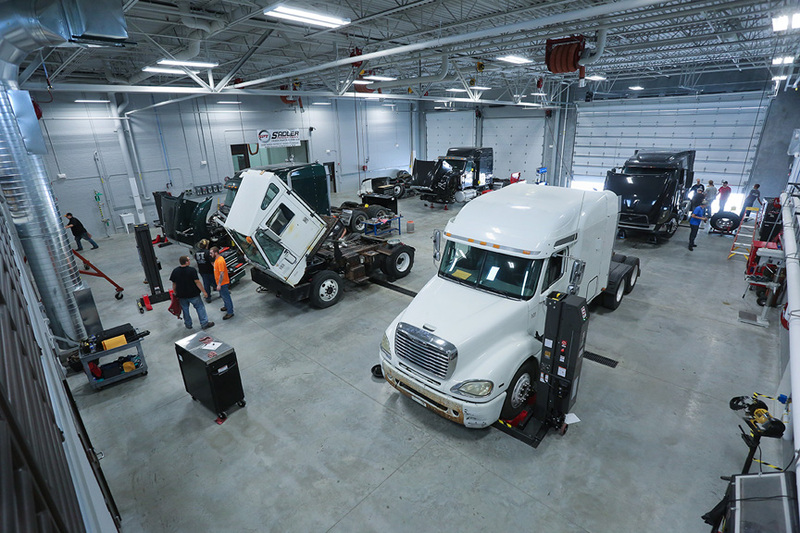 For North Iowa to compete in today’s global economy we need graduates and employees with these skills. 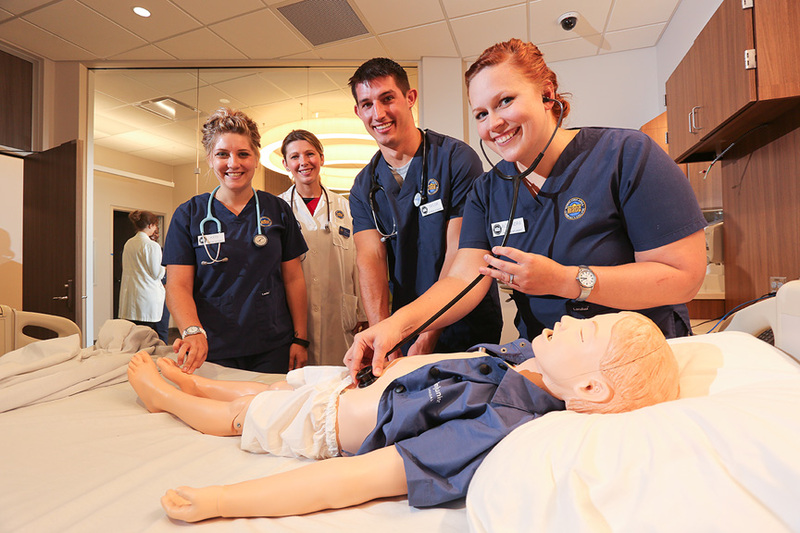 NIACC educates these professionals and they stay in North Iowa. Make your donation today and help Keep NIACC – and North Iowa – First. 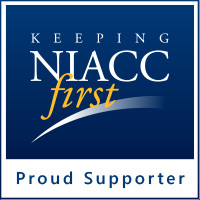 Show your support for the Keeping NIACC First campaign on FaceBook! Right click the image above and choose “Save Image As” to download to your computer.